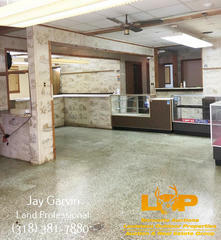 Located on 1 +/- acre with 150 +/- FT of road frontage on HWY 15 and 29, only 1 mile from new juvenile facility, 4000 SQ FT, 3,000 SQ FT showroom, central a/c heat, fireproof vault/room, security system, fence and gated. 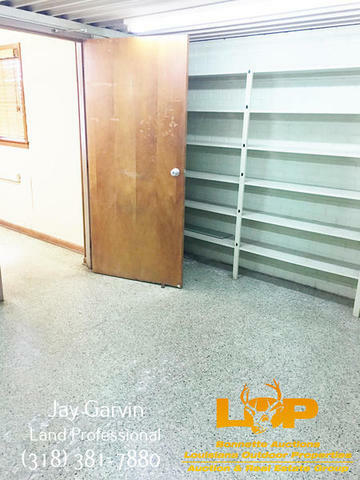 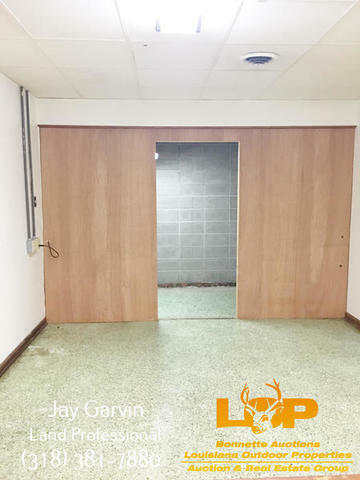 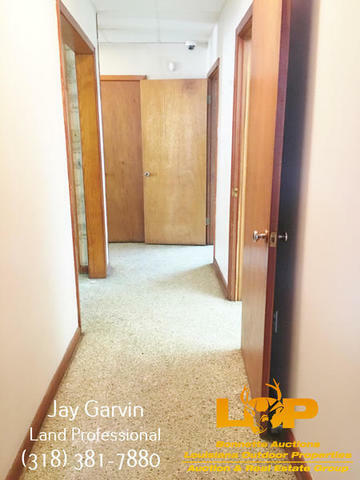 Building has been well maintained as it is empty and move in ready. 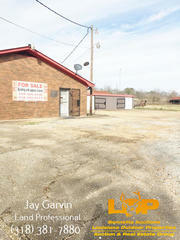 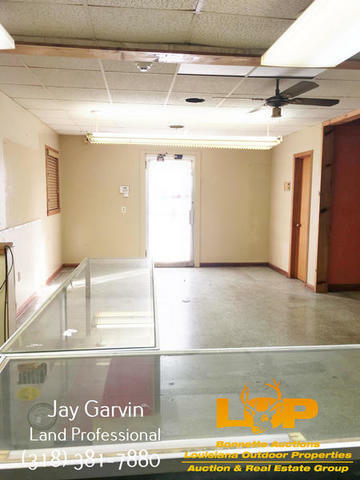 This property would be excellent for any type of business (retail, restaurant, office, etc.) 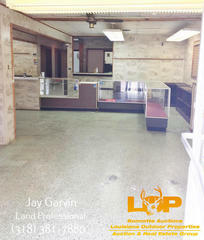 or easily transformed into spacious, beautiful home. This property is approximately 1 mile from new State Juvenile Center that is bringing in hundreds of new workers and visitors. The location is also 1/4 mile from Bunkie General Hospital, Bunkie High School, Dialysis Center, Bayou Vista Nursing Home, Motel, and other amenities that make it a growing area of the parish. 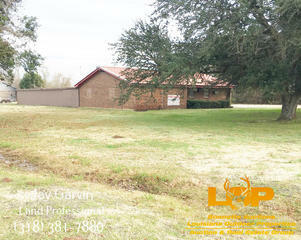 The frontage is along the busiest road in the parish, connecting both HWY 71 and I49 to the rest of the parish. 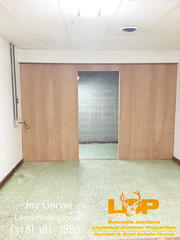 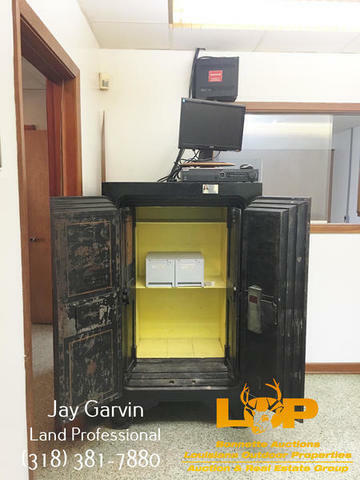 -Security system with DVR and cameras on inside and outside of building, as well as door and motion monitors. 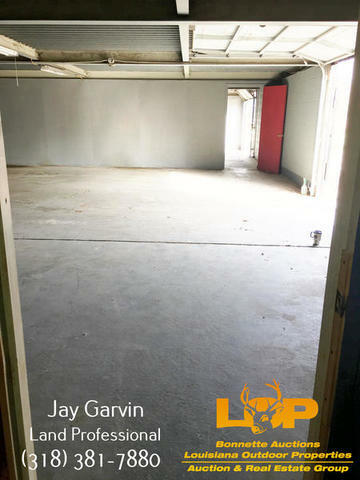 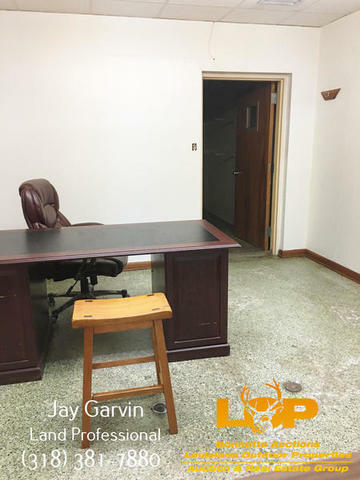 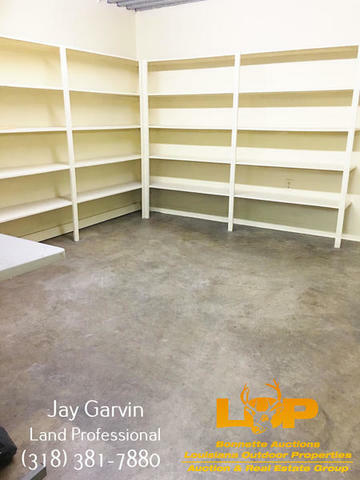 For more information or to schedule a showing, please contact Jay Garvin at (318) 381-7880 or (318) 876-2622.